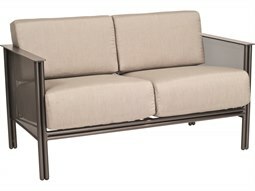 A loveseat is the perfect solution for commercial lounge spaces that have limited floor space, yet still require ample seating to accommodate guests. 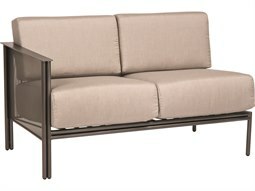 A loveseat can comfortably accommodate two people sharing a seat, and brings a more streamlined aesthetic compared to its outdoor sofa counterpart. 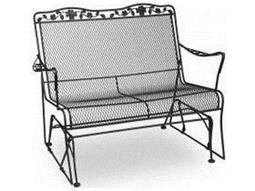 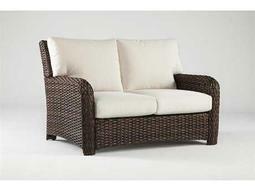 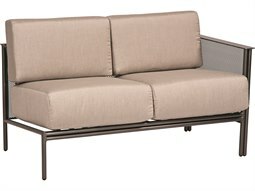 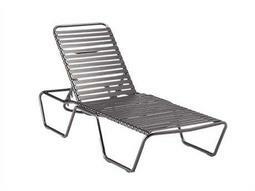 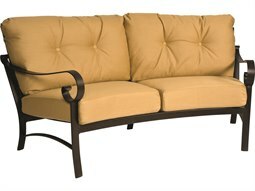 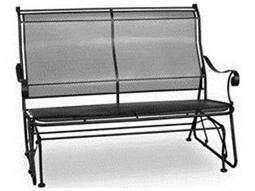 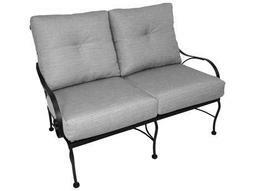 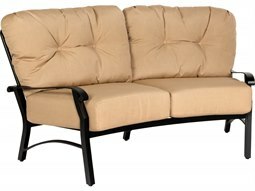 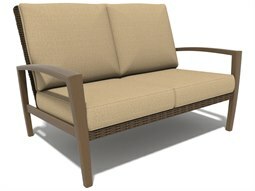 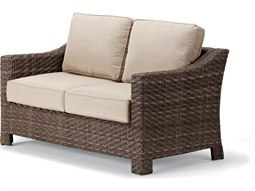 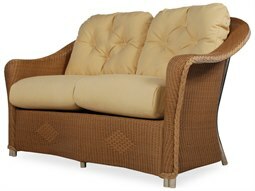 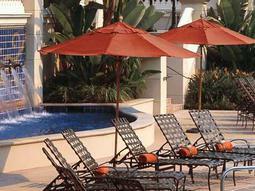 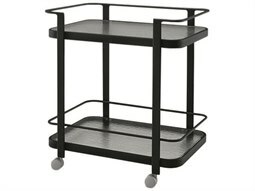 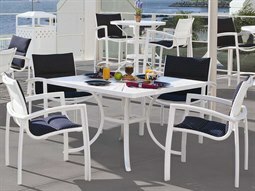 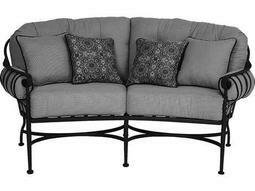 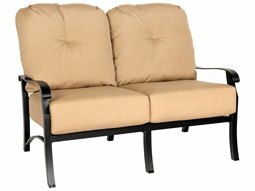 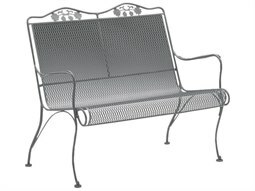 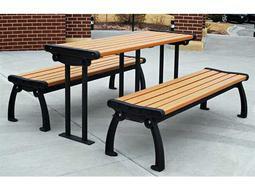 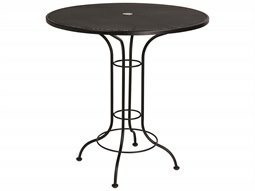 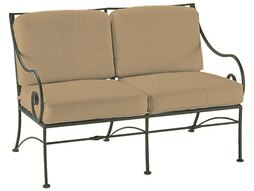 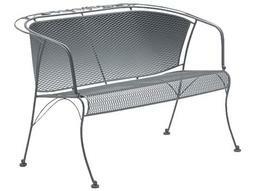 These petite lounge seating models add charm to hospitality settings and are ideal in smaller areas such as sidewalks. 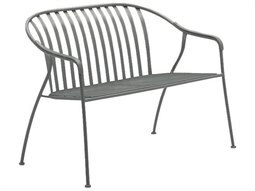 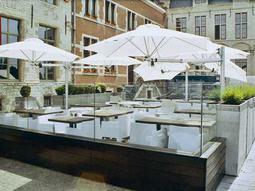 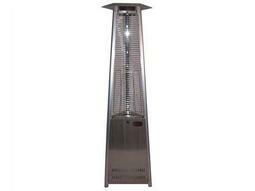 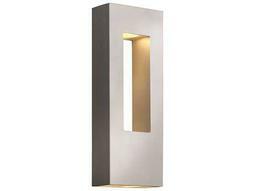 Commercial Outdoor carries a myriad of different styles and constructions that are specially crafted for commercial outdoor use. 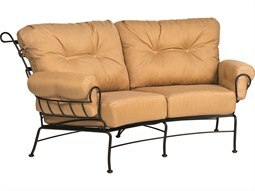 Added features include models with gliding motions, cushions, and commercial reclining loveseats to bring added comfort for guests to enjoy.